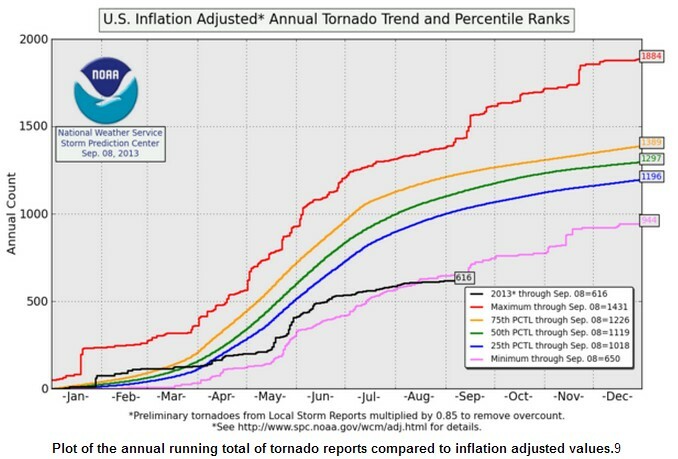 There have been no hurricanes in the Atlantic this year, and the US has had the fewest tornadoes on record – less than half of normal. 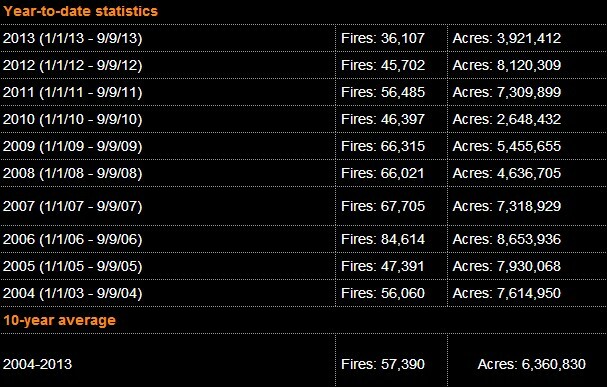 Forest fires and heatwaves have also been near historic lows in 2013, despite the endless lies being spewed by various government officials – from Obama on down. 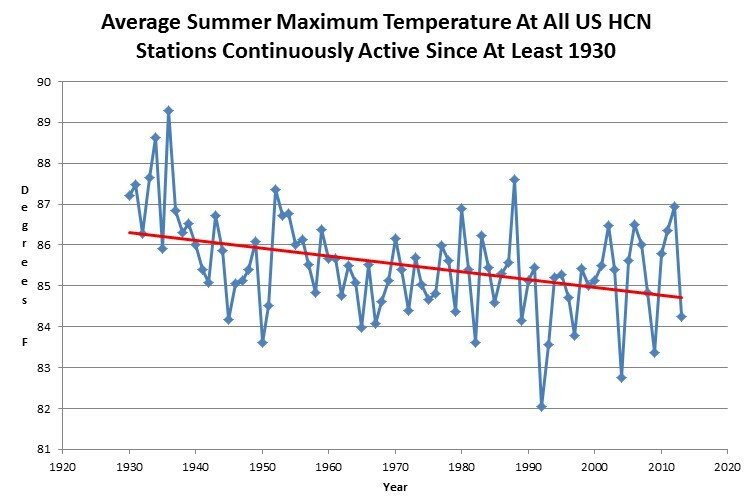 The vast majority of evidence points to the fact that the global warming scam has no basis in science. The use of the term “denier” does your journal a disservice, both for its vagueness and for its insulting overtone.